Most people are aware of the fact that their car needs to be insured to drive it on a public road in the UK. Most people are also aware that people who work in the motor trade industry will have more extensive insurance requirements; however, there are a growing number of people who sit somewhere in between. These part-time hobbyists include people who work on customer vehicles on an occasional basis, whether refurbishing classic vehicles, making repairs or running a valet service. 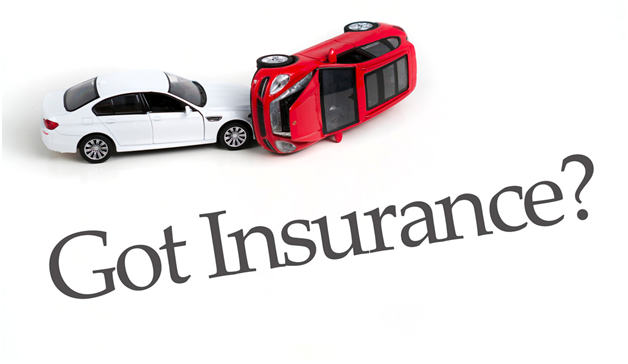 It is important that vehicles and individuals have insurance cover; however, this probably does not need to be as extensive as full motor trade insurance. The legal requirement is for vehicles to be insured on a third-party basis, which covers damage or injury to others but not to your own vehicle. A third-party policy may cover the legal minimum, but it would be worth considering whether customers would be willing to let you drive their car on this basis and how you would pay for any damage that might occur to their car whilst it is in your care. If your hobby involves buying and selling cars, you may need to consider demonstration insurance so that you can give potential customers a trial of the vehicle before they buy. There is a wide range of policies available; for example, companies such as quote me today provide quotes online for motor trade insurance. 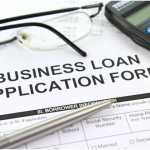 Many policies can be tailored to cover your exact requirements. Part-time hobbyists are unlikely to require a large indemnity, which reduces the cost of insurance; likewise, the cost will come down if you are willing to accept a higher excess. 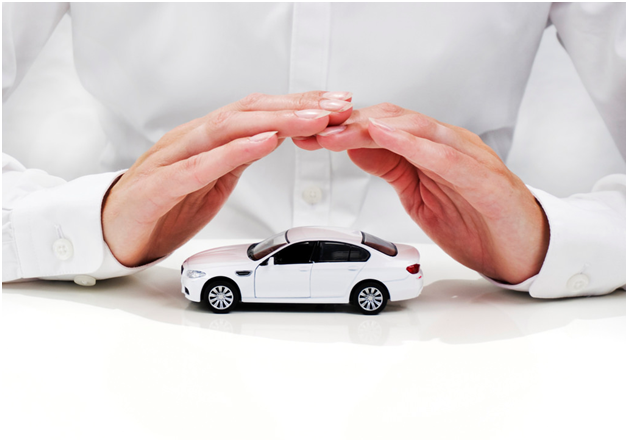 Professionals in the motor trade industry typically require employer’s liability and public liability, but these are not required for individuals working alone from their own home. For many people, what starts as a hobby turns into a profession, in which case it is possible to carry on with part-time trade insurance for the first few months. Once you get to the stage of hiring employees, purchasing expensive machinery or taking responsibility for a large number of vehicles, most insurance companies will help you to adjust your policy to cover your new requirements and ensure you are fully covered.